WekaDeeplearning4j is a deep learning package for the Weka workbench. 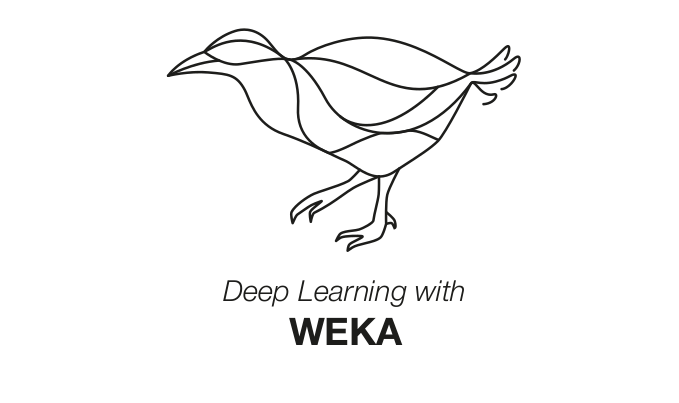 It is developed to incorporate the modern techniques of deep learning into Weka. The backend is provided by the Deeplearning4j Java library. The source code for this package is available on GitHub. The java-doc can be found here. All functionality of this package is accessible via the Weka GUI, the commandline and programmatically in Java. Further configurations can be found in the Getting Started and the Examples sections. Contributions are always welcome. If you want to contribute to the project, check out our contribution guide. Future work on WekaDeeplearning4j will include transfer learning, network weight and activation visualization, and support for multiple embeddings as input channels for textual data.